Many a times, we come across wonderful videos on Facebook and would like to download them on our phone – sometimes to just keep them with us and sometimes to share with our friends on e-mail or on WhatsApp. In case the video is available on YouTube, you are in luck. Else, it is very frustrating and sometimes impossible to download Facebook Videos. 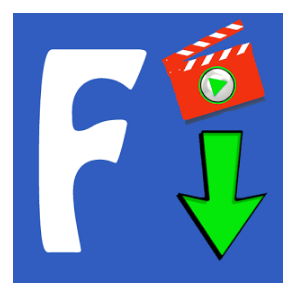 Video Downloader for Facebook helps us do just that! Once you have installed it on your phone, just start the app and Click on Browse Facebook. Login to your Facebook account and browse your wall. Play the video which you wish to download and click Yes to Download the video. That’s it! The downloaded video can then be shared with anyone from your phone, either on WhatsApp, e-mail or any other mode which your phone allows you to share. It is so simple now!